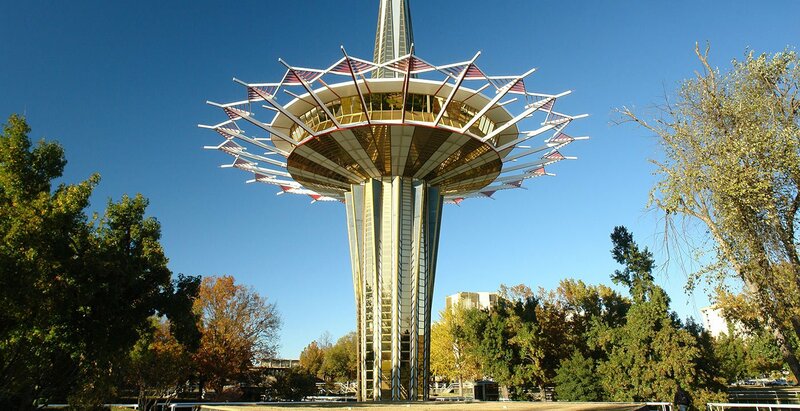 Oral Roberts University was kicked off by a fresh controversy this morning as several recently fired professors filed a lawsuit against Oral Roberts University, President Richard Roberts, and several high-ranking administrators. It would not be the first time Oral Roberts University has come under public scrutiny, but it may be the most damaging. 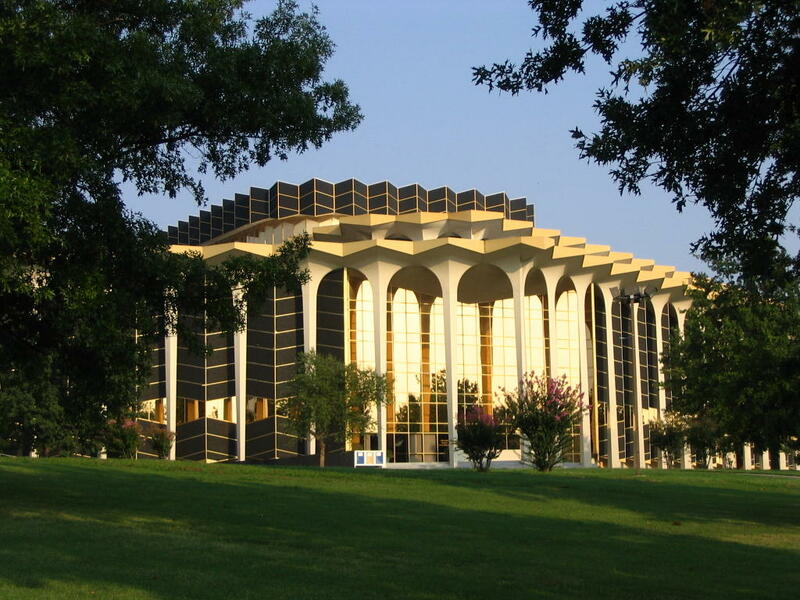 Oral Roberts University was founded in Tulsa, Oklahoma in 1963 by Oral Roberts, a famed televangelist who frequently held charismatic faith and healing crusades. The school and its founder have been the highlight of national attention in the past, usually involving financial difficulties or allegedly heretical charismatic doctrines. In the late 80s, founder Oral Roberts threatened that God would kill him if he did not raise enough money to build his latest project. Oral's son, Richard Roberts, became President of the University in 1993 in a move that many hoped would ease the school's financial difficulties. Dr. Wendy Shirk, Executive Vice President of Academic Affairs, Dr. Robert Lewandowski, MD, Ph.D. Dean, and Dr. Jeff Ogle, ORU Vice Provost of Academic Advancement. The three recently-fired professors are Dr. John Swails, previously a 14-year tenured professor and chairman of the ORU History, Humanities and Government Department, Dr. Tim Brooker, ORU professor for 6 years and coordinator for ORU's Government program, and Dr Paulita Brooker, ORU professor for 4 years. They were each allegedly fired for voicing concerns about ORU's inappropriate involvement in Tulsa's recent mayoral race. Early in the spring semester of 2006, students in ORU's government department were coerced into campaigning for Randi Miller, a close friend of the sister of Lindsay Roberts (wife to ORU President Richard Roberts). Emphasis on promoting Randi Miller's campaign came from top administration officials, a violation of ORU's 501 (c) (3) non-profit (and tax-exempt) status. Brooker and Swails, both involved with the History, Humanities and Government Department, apparently expressed concerns and disagreements with the situation. Both Dr. Tim Brooker and Dr. Paulita Brooker were both fired before the 2007 Fall Semester started. Apparently a lawsuit was soon in the works and Dr. John Swails wanted to warn President Richard Roberts and other administration officials that they needed to solve the problem. When Sween was unable to get through to President Richard Roberts about the situation, he allegedly spoke to several members on the Board of Regents, including Billy Jo Daugherty, Kenneth Copeland, and John Hagee. Later that afternoon, August 28th, 2007, Swails was escorted out of class while he was teaching and subsequently fired and removed from campus. The reason given at the time was "inefficiency with paperwork." Since then, all three former professors have assembled a team of lawyers from the Tulsa-based Richardson Law Firm to file their case against Oral Roberts University, President Richard Roberts, and the three administrators. The Law Firm says it can prove "many serious and misleading misuses and abuses of ORU assets by President Roberts." In addition, the lawsuit brings up the issue of ORU's violation of its tax-exempt status during the 2006 Tulsa Mayoral campaign. The claim also states that at least one of the professors reported incidents of sexual harassment to the Board of Regents and that this contributed to the wrongful termination. In response, the ORU has made a formal statement: "It is important for ORU students and their families, faculty and staff, alumni, partners as well as the general public to understand that this lawsuit is largely based on a compilation of incomplete statements, unsubstantiated rumors and innuendos. ORU will address these allegations through the legal process. " Also, ORU held an impromptu all-school required chapel service Monday evening, October 1st. There, President Richard Roberts announced that a lawsuit was filed against the University and he said he wanted to tell students before they heard rumors about it first. Following the announcement, one current student said they were led in prayer, "about how no weapon formed against us will prosper and that we are to pray for those who persecute us." As a graduate of ORU, I've had classes with two of the three professors involved and I remember when one of the girls 'dormitories was renovated for invitation-only occupation by Roberts' daughter Jordan, and when the Randi Miller campaign was first promoted at an all-school attendance chapel meeting. I can say that each of the ORU's academic departments and their professors strive to provide the best education possible for their students. Unfortunately, even before this new scandal and lawsuit, I could not say the same about ORU's administration, the Roberts family or the Oral Roberts Ministry.